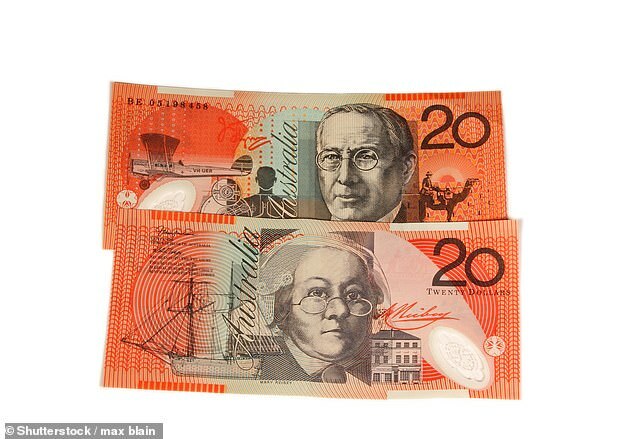 Counterfeit $20 notes originally made to train Chinese bank tellers have been found in circulation. 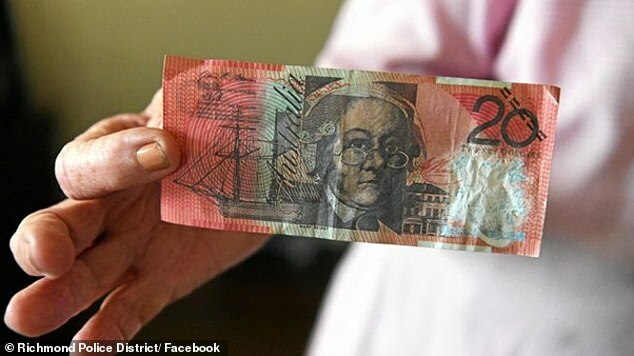 Police first came to learn of the fake notes after an unsuspecting elderly person tried to purchase hay in the Northern Rivers area in New South Wales on Thursday. 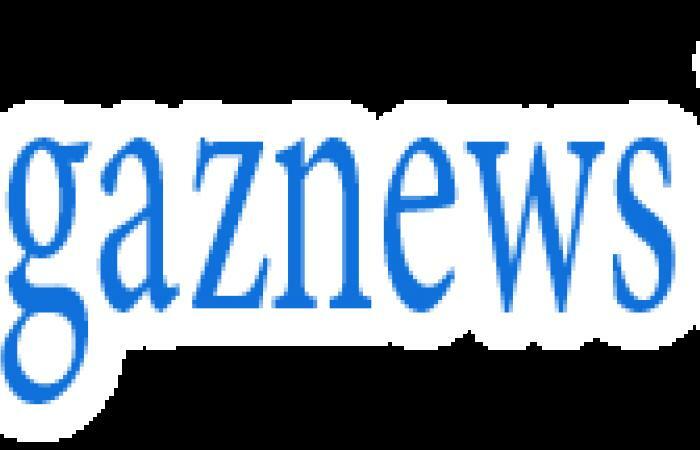 'Police attached to Richmond Police District are investigating an incident where a $20 training note was used to pay for an item from a Facebook advisement,' Richmond Police District said in a post on Facebook. While the counterfeit note may look like the real deal without close inspection, police have noted there are glaring differences.